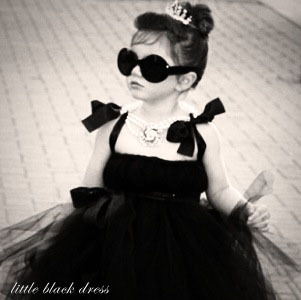 Lately I have seen a lot of the little black dress on the internet, stores, advertisements, blogs, and magazines, so naturally I feel inspired to write about the ooh so classic little black dress. Whenever I think about the little black dress my first thought is Audrey Hepburn in the timeless movie, Breakfast at Tiffany’s, standing outside Tiffany looking in the window; She is just such a classic style icon! Everyone should have a little black dress in her closet; it is an absolute wardrobe essential! 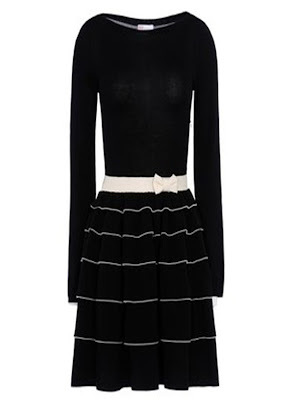 With the fall and holiday season approaching the little black dress will come in more then handy! You can dress it up or down and you can never go wrong with the little black dress, it is acceptable to wear at every occasion! Here are some fabulous little black dresses! Click on the name of the dress located below the image for the link. The first black dress is also my favorite, I love the bow and lace detail on it! I just love the Lilly dress! It is such a classic dress! The post is going live later today. Thank you! I just love a good little black dress! Thanks :) I hope you are having a great weekend! First of all, love Breakfast at Tiffanys, one of my favorite movies. Second I really like that BCBG Peplum LBD. I recently got a LBD at the BCBG outlet for $30 and I love it, its a great staple piece to have in my closet. I just love old movies! That sounds like an awesome buy, BCBG is a great store! Anytime! Thank you for visiting my blog! great post. 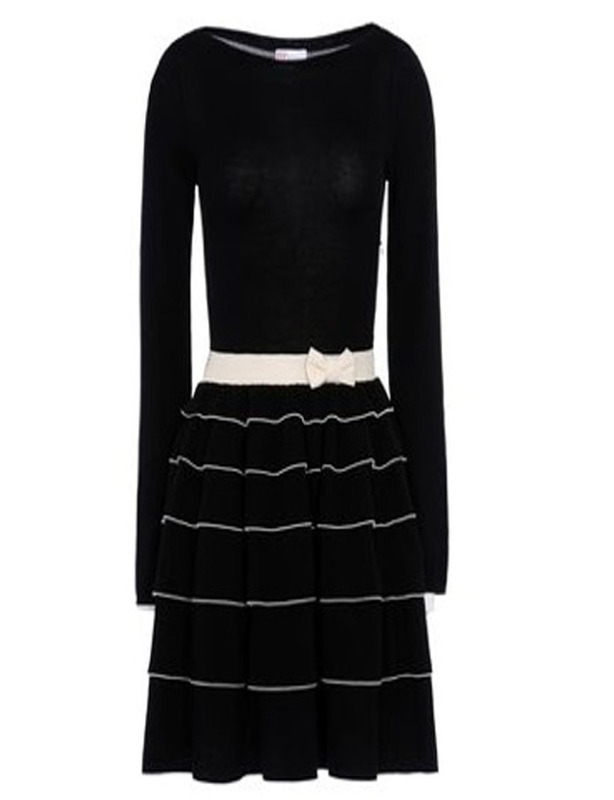 I always think of Audrey Hepburn when I think of black dresses too :) She is a style icon. Thanks for sharing this post and the video. Also, thanks for your sweet comment on my blog. I'm following you on GFC, I hope you do the same to stay in touch. have a lovely weekend. She really is, I just love Audrey Hepburn's style, it is just so classic! I just followed you back on GFC :). Hope you have a wonderful weekend as well! I adorrre black dresses. I want a closet full. I'm SO: "Hello! My name is Juju and I'm a black clothing addict."